For how much can I get pre-qualified? 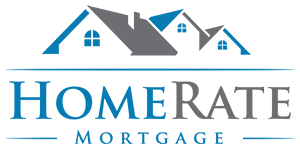 HomeRate Mortgage is proud to lend in Tennessee, Georgia, and Alabama for all your purchase and refinancing needs. We pride ourselves in providing the best deal for our clients that’s why we offer the “HomeRate Mortgage $1000 Guarantee”. It’s simple if we can’t meet or beat a competitors offer we will pay YOU $1000.00. $1,000 Guarantee!